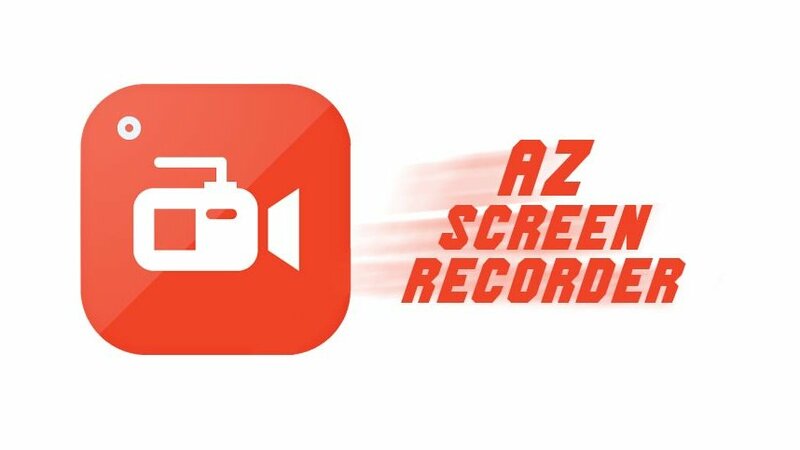 Android users can capture images and video of their device's screen using the free AZ Screen Recorder app. There are a few free tools that Android owners can use to record images or video from their device's screen. Many of them require root access to use, and while they may be the preferable option in many cases, some users aren't keen on utilizing custom roms or of hacking what may be their primary phone or tablet. Fortunately, there are a few free tools on the Google Play market that can perform the same task without root access, with the most popular option being the AZ Screen Recorder app. Follow this simple tutorial to learn how to download and use the AZ Screen Recorder app in order to capture footage from an Android device without having root access. • First, head on over to the Google Play Store and search for AZ Screen Recorder. • Tap on Download, review the app's permissions, then choose the install option. The app is small, so installation shouldn't take long. • Once installed, run the AZ Screen Recorder application. Doing so will pop up the AZ Screen Recorder tool, usually on the bottom or left-hand side of the screen. It'll be a red circle with a camcorder icon. • Tap on the icon to open up the radial menu. From here, pressing the red Record button will open up a prompt stating that the app is ready to start screen capture. Press Start Now to begin a countdown. After that, screen recording will begin. • Once the video is complete, drag down from the top notification bar and press the square Stop button to stop recording. A preview of the video will pop up, and users can review the video if they so choose. • Drag down from the notification bar and tap on the X button to close AZ Screen Recorder. That's all it takes to take video footage of an Android screen using AZ Screen Recorder. All recordings will show up within the device's Photos or other media viewer app under the new AZ Screen Recorder folder. • Open up AZ Screen Recorder, tap on the icon that pops up, then tap the Settings icon on the radial menu. It's the one that looks like a sprocket. • The settings menu will open up, allowing users to change their encoder settings to get rid of problems like recorded green screens as well as view previously-recorded videos. • In order to capture audio alongside video, users will want to enable the Record Audio option under the Audio Configuration setting. Be aware that this only captures audio from the device's microphone and not interally-produced audio; this means that captured videos will have any audio captured by the microphone, including ambient noise and nearby conversations. • The Overlay Information section allows users to place a visual indicator for all on-screen touches, as well as change options for texts and logos as well as adjust camera settings. • The Timer section allows users to change recording duration, if they so choose, as well as enable, disable, or change the length of time for the countdown before video capturing starts. • The Others section allows users to remove adds by offering up a paid purchase price as well as change options to control type, the number of buttons on the radial menu, adjust notifications, and change the app's default output directory. Looking for other great Android apps? Why not load up a great game? We've got a fine assortment of some of our favorite Android-based titles featured on our list of the Best Android Games.